Toto Washlet Toilet Review & Is it Worth the Money? 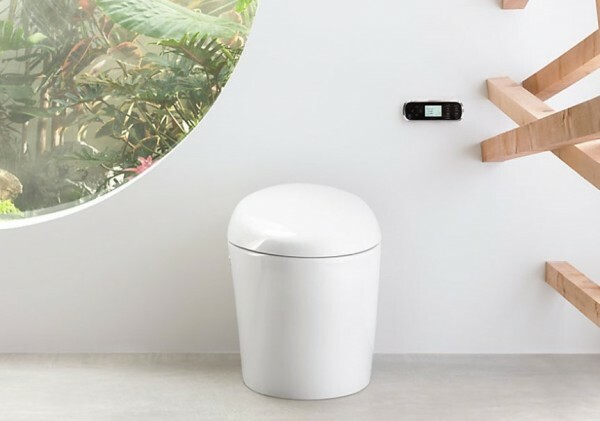 There’s been a lot of recent talk about the Toto Washlet Toilet and the strides it’s making in the smart home tech industry. We’ve installed this toilet in our customers’ homes quite a few times, and we feel it is worthy of a closer look. The new Toto Washlet Toilet S350E is different from its counterparts, as it offers brand new automatic features to make the flushing and cleaning process much easier. It’s one of the first hands-off toilet experiences offered on the market today, and there’s a whole line of Vespin products to speak to their popularity. This two-piece toilet comes with a number of unique components and a variety of settings that can help you keep your bathroom clean just the way you like it. With patented technologies and designs, it is something new that has never been offered before. We thought you might want to discover some of the reasons why customers are loving it so much. A breakdown of the specifics of the popular S350E model, along with a comparison to other Vespin models and competing brands will show some of the subtle differences between the smart toilet market options. 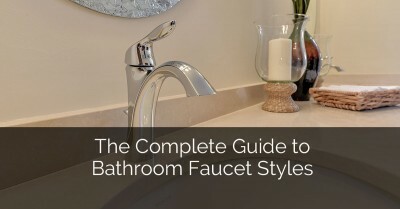 This Toto Washlet review is meant to help you decide whether or not you wish to install this smart technology in your bathroom during one of your remodeling projects. What is a Smart Toilet Seat? A smart toilet seat uses a combination of sensors and wireless technology to automatically flush and clean the toilet bowl for you. Some brands and models, such as the Toto Washlet Toilet S350E, even come with such advanced functions as opening and closing the lid for you. Toto smart toilets, in particular, are equipped with Tornado Flush Technology, which uses a water siphoning process to flush and clean the toilet more quickly. Smart toilet seats are designed to bring cutting-edge advancements to your bathroom, operating on a new standard of cleanliness. Customers have really been enjoying the way the new Washlet toilet by Toto has been able to minimize manual cleaning efforts while maximizing the level of sanitation on a consistent basis. Vespin, or VespinⓇ, is a brand developed by Toto, which showcases a line of smart toilets that are built for budget and convenience. Most models, such as Toto Washlet S300E and the Toto Washlet S350E, come as a “two-piece” design, which offers more versatility plus some advanced features. 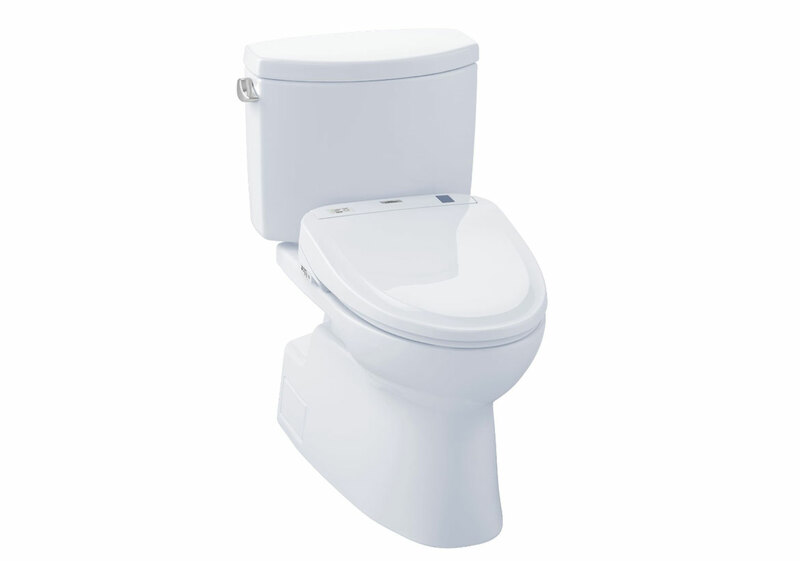 Vespin toilets are made with an elongated toilet bowl shape, with a seat height that works well for everyone. One of the most popular features of Vespin toilets includes the ability to match seat height for all shapes and sizes of people. Children and adults alike can find a comfortable position to sit that won’t cause stress on the body. Plus, it flushes for you, making potty training for your little ones an easy task! This model has been receiving great reviews from customers and online shoppers alike. 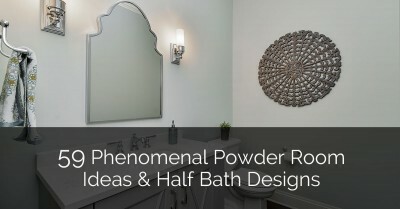 It is worthy of a product highlight due to its success on the market. There are plenty of new and exciting features that the S350E brings that helps it surpass its counterparts and other comparable brand names. Read below for a list of specifications, features, and bonus details about the S350E. 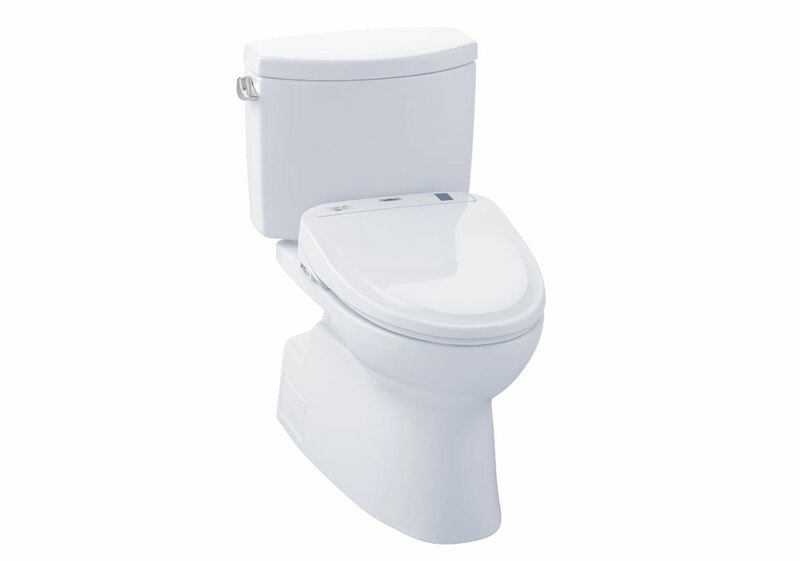 CeFiONtect: A patented feature presented by Toto which applies a smooth, comfortable glaze to the toilet bowl. This is scientifically designed to prevent debris, particles, or dust from adhering to any of your ceramic surfaces in your toilet. It will keep your toilet cleaner for longer than a traditional toilet would. Two Piece Design: This two-piece toilet features a toilet lid and a flushing system, which can be installed to work in tandem with your modern bathroom style. The advanced technologies allow you to control the opening and closing of the lid as well as the highly efficient automatic cleaning system. Tornado Flush: This uses two separate nozzles which create a powerful vacuum for your water when you flush. It automatically rinses out waste from your toilet bowl while using less water than a traditional toilet. Not only does this save time, but it saves water as well. 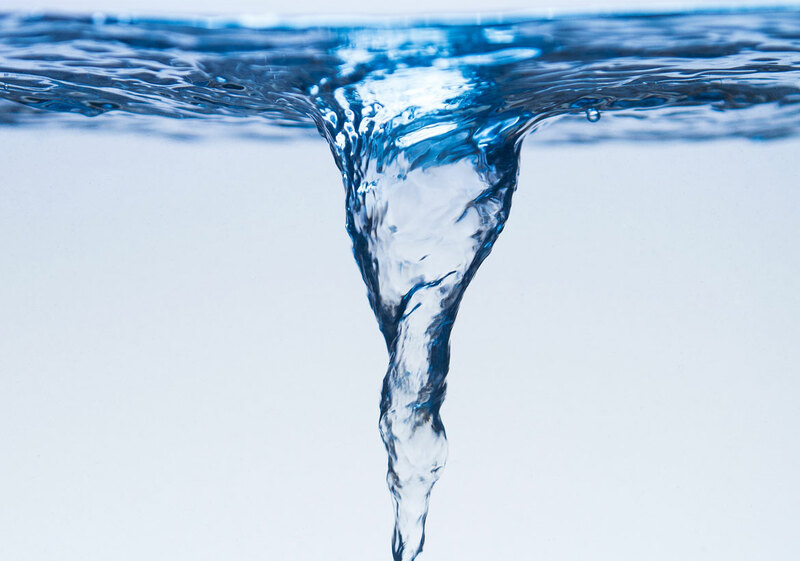 eWater: A special kind of electrolyzed water which quickly disinfects and revitalizes your toilet bowl. This is the same kind of water used to disinfect food preparation products and cleaning supplies. It will pre-mist the bowl, wetting it before and after use. Each flush of the Toto toilet will mist the bowl with this special water again. This eliminates the need for chemically-toxic cleaning products. Skirted Design: This design makes it easier for you to clean the toilet. It is a seamless and smooth shape from bowl to floor, without the traditional grooves and spaces that make it difficult to clean. 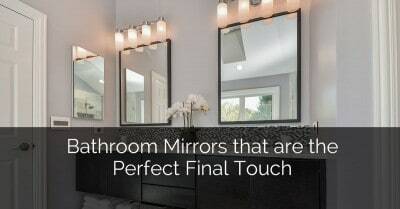 Plus, it adds a touch of elegance to the style of your bathroom. 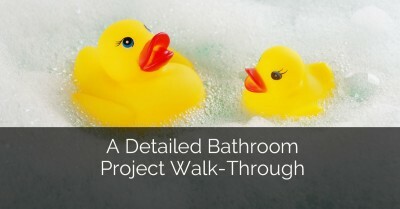 It’s a great choice for a bathroom remodeling project. ADA Compliant: The Toto Washlet Toilet S350E is compliant with the American Disability Act, which serves as a set of design codes to help people with disabilities. Each Toto toilet is completely accessible by those with different physical and developmental disabilities, helping them to have an easier time when they go to the bathroom. WaterSense: A new eco-friendly campaign that serves as a partnership between Toto and the U.S. Environmental Protection Agency. This promotes the effort to produce more efficient and less consuming products. For example, the Tornado Flush and eWater components that are added to the new Washlet series are both advanced processes and technologies that clean the toilet better while also using less harmful products. 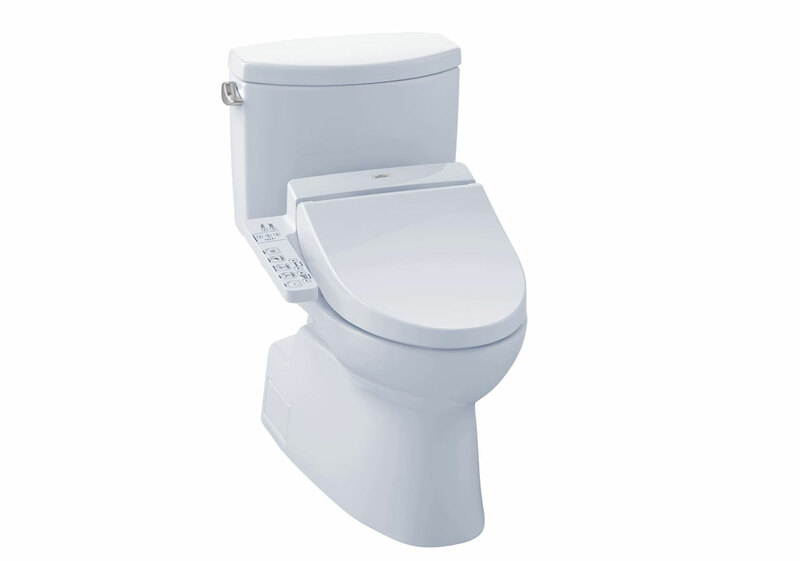 There are differences between the different types of Toto Washlet Toilet models. We’ll briefly highlight some of the main distinguishments between the S350E and some of its peers on the market. All Toto Washlet brands are created by Toto and fall under the Vespin or Vespin II Washlet model categories. One of the first in the line of smart toilets, the Toto Washlet Toilet C100 is a great one-piece toilet that comes with a remote attached to the side. It features an elongated design, making it easier for people of all shapes and sizes to be more comfortable while they sit. In fact, it can be programmed to deodorize and automatically clean the system whenever you want. 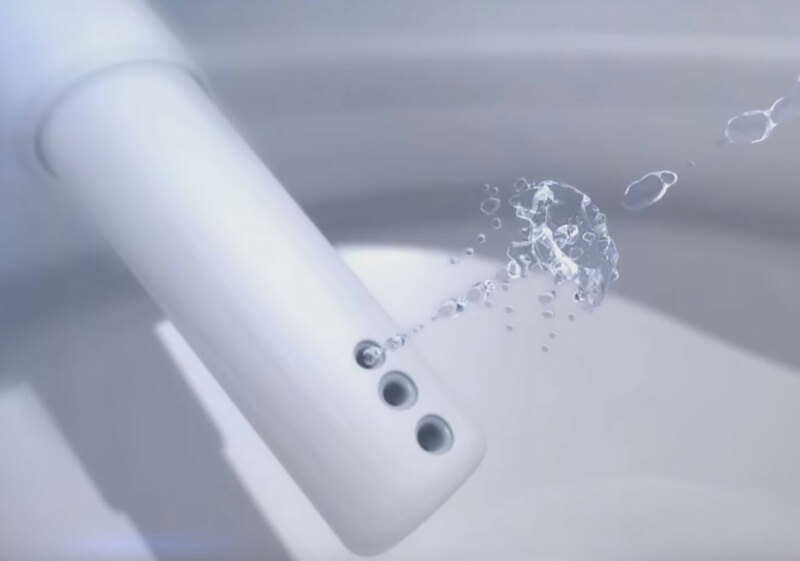 Premist™, a misting component that sanitizes and cleans the bowl before and after you flush. Streamlined design, making it easier to clean the sides of the toilet. While the C100 can also be programmed with a variety of automatic features and settings, the S350E includes more advanced and diverse features. For example, the C100 does not come with the WaterSense, eWater, or Tornado Flush components. The C100 comes in a one-piece design, while the S350E is a two-piece design for more bowl adjustment. The C100 is cheaper than the S350E. Moving one step further from the C100, the Toto Washlet Toilet C200 features a lot of similar components to both the C100 and the S350E. The C200 model differs from the C100 mostly within its specification and parts. The S-class Washlet Toto series features a few more benefits than the C-class, though all Toto Washlet toilets are viable and reliable options. The main difference between the Toto Washlet Toilet S300E and the S350E is in the design and specification. This toilet comes with 2 personal user memory settings, which will remember your commands when you use the bathroom. This is not a feature that is equipped with the S350E. There is a compact and slim design, making it smaller than the 350E but just as smooth and accessible. There is an air deodorizing system, but not the Tornado Flush or WaterSense features that the 350E comes with. The price is comparable to the 350E. 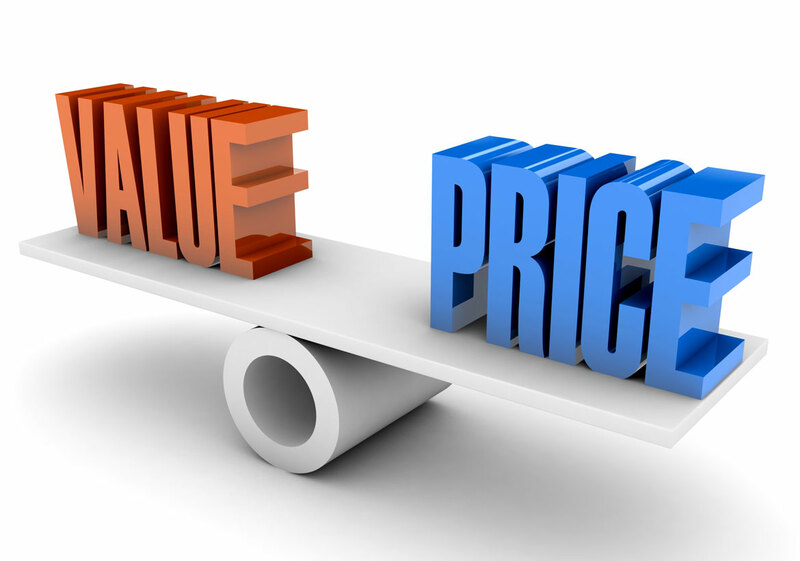 There are several viable competitors on the market when it comes to your selection of smart toilet seats. While the Toto Washlet Toilet S350E is often preferred by customers and homeowners who are remodeling their bathrooms, there are certainly other products that are recommended and good for all-around use as well. 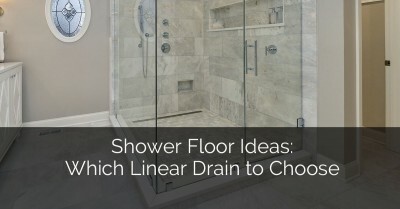 Below, we’ll take a quick look at some of the other choices that can be presented to you when you’re working on a bathroom design project. 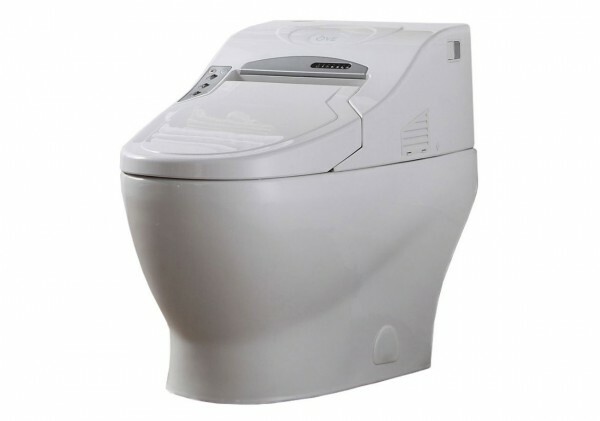 Did you know that the Toto Washlet S350E is actually a Japanese smart toilet design? This makes it one of the first of its kind, and a premium choice on the emerging smart toilet market. This toilet has been referred to as the “Incredible Japanese Wonder Toilet”, and it has definitely earned its namesake. In fact, these toilets were designed so that the rest of the world could experience the advanced technologies that have been developing in Japan for years. Toto and the Washlet brand are passionate about delivering first-class products with evolving features to make going to the bathroom a lot easier. There is an extensive line of Ove Smart Toilet designs that are hitting the wholesale market as well as some retail stores. They can be commonly found at Costco or on Amazon under a wide range of prices. What makes Ove Smart Toilets unique? They come with a lot of the essential features that you’ll find in the Toto Washlet Toilet S350E, as well as some new components like LED night lighting and warm water. When compared to the Toto Washlet series, the Ove Smart Toilets may seem to be a bit basic – but “basic” is an overstatement in the world of smart toilets. 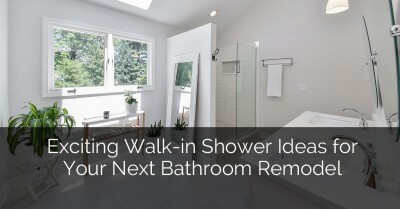 It is still an advanced piece of technology that can help to remodel your home with a number of remote-accessed features and automatic flushing capabilities to make your bathroom experience a lot more convenient. 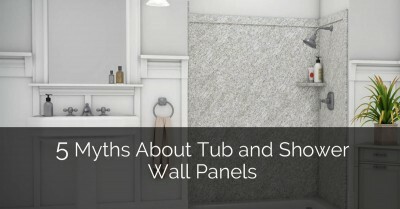 Kohler is a reliable industry name that has been around for many successful years. The brand has excelled in the areas of kitchen appliances and bathroom designs. No less is true for the smart toilet niche. Kohler was one of the first big-name brands to enter the smart appliance industry, and their smart toilets, which they have dubbed “Intelligent Toilets and Cleansing Seats“, certainly bring a new level of sophistication to the table. The Kohler intelligent toilets are certainly comparable to the Toto Washlet Toilet series, as both brands bring an elegance to these new, intelligent devices. When it comes to affordability, the Toto series has Kohler beat, but both are great choices when you’re looking for a big bathroom upgrade. Buy Smart for a Long-Lasting Toilet! 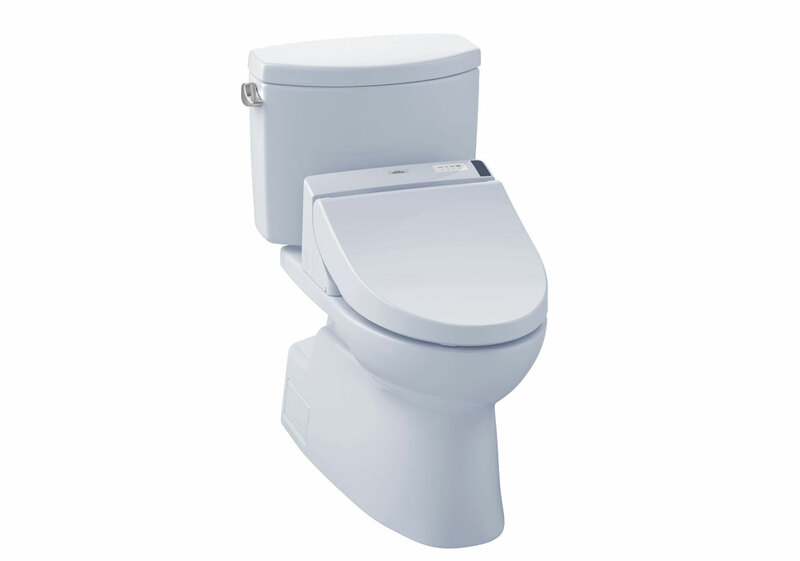 There’s a reason our past clients have loved the Toto Washlet Toilet S350E. The elongated design, smooth skirted build, and adjustable seats make it easy to clean and be comfortable at once. The automatic flushing and lid-closing features make it so that your toilet experience can be a completely hands-free one. Never before has the toilet market experienced this level of sanitation and cleanliness. With patented features like the Tornado Flush, eWater, WaterSense, and CeFiONtect, you can discover new and better ways to clean your toilet efficiently. From the type of water used, to the lack of harmful chemicals extruded during the cleaning process, these toilets are not only smart, but eco-friendly as well. 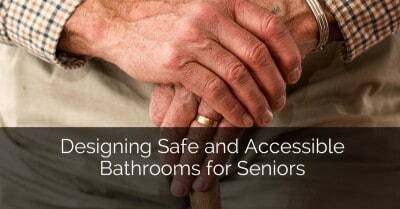 Buying smart toilets can guarantee a long-lasting appliance in your home. 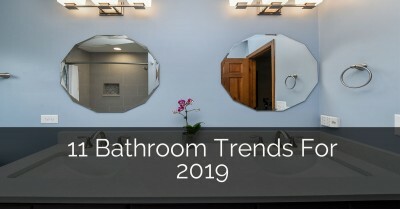 The way people go to the bathroom is evolving, and these toilets are a great appliance to add to the new ‘smart technology’ lineup. If you are interested in learning more about Toto products, you can find a long list of Toto Washlet brands on Amazon, as well as with part of our redesign and remodeling packages. Bryan Sebring2019-03-18T13:36:20-05:00Categories: Bathroom Remodeling|Tags: Bathroom, Bathroom Remodel, Bathroom Remodeling Projects, Remodel Your Home, Remodeling Tips|Comments Off on Toto Washlet Toilet Review & Is it Worth the Money?